Taking photos with a telephoto lens usually means compromises. They are often too heavy to just hand hold and you have to use a monopod or tripod. They can come with a very expensive price tag which makes them out of the range of most people. Tamron have come up with a compromise. The Tamron 100-400mm f/4.5-6.3 Di VC USD Lens is that perfect compromise. It is easy to use, light and doesn’t cost a lot of money. The lens is made for full frame cameras, but that doesn’t mean you can’t use it with cropped sensors as well. Perhaps it is better for the latter as it will make it a much longer lens. However, for most people being out to zoom to 400mm is often enough. It is good for photographing birds, or animals at the zoo. If you want to photograph people playing sports then it would be perfect for you. If you want to get further with it you can pair it with one of Tamron’s teleconverters. Most lenses that go to 400mm are often very heavy it makes them harder to use. This lens is no where near as heavy. This lens weighs just over a kilo, compared with almost 4 kilos for a 400 mm 2.8 lens. If you are using the heavier lens you really need to have it on a monopod or tripod. They are too heavy to hold up, but this lens is light enough that you can hold it up without too much trouble. The Vibration Compensation makes it even easier. It is nice to go out with a lens and use it without the aid of a tripod or monopod. The light weight means it is easy to hold it up and just use it. Well it may not have the speed that something like the 150-600mm has, it is easier to use and move around. If you have used big lenses then you will understand how having to use a monopod or tripod with a lens can make the experience harder. If you like to move freely and just take images then you will like this lens. Good for people who are seriously into wildlife or sports photography, but can’t afford the really expensive long lenses. In Australia the lens is around $1200. That makes it a lot more affordable than the other big lenses. The images are good and it is great to see what you can get. Having the widest aperture of f/6.3 at 400mm is a bit disappointing, but you can’t expect too much for that price range. I didn’t find it too disappointing. I really enjoyed using the lens. I liked what I was able to get with it. Though the thing that really got me was the size and weight. I know if I had a 150-600mm I would hardly use it. It would too big and heavy to just carry around for me. I liked how easy it was to put in the bag and just put on the camera ready to take photos. Not having to use some sort of support was also fantastic. So, would I buy the lens? I think I would, if I did more wildlife photography. Unfortunately, I don’t do a lot, so it isn’t something I can justify spending the money on. I have to be so careful with what lenses I buy, and I really need to be able to justify which ones I want. I do think if you loved doing that sort of photography then you would love this lens. It would be a great lens to get if you were interested in wildlife or sport photography, but not really sure you want to spend money on really expensive lenses. I can to some degree agree with what you suggest about weight. I have the 150-600mm Tamron and carried it with me on a month’s shooting in the Southern Island of New Zealand a bit over a couple of years ago. It contributed significantly to the 10kg pack I was carrying on my back much of the time. However the extra reach those last 200mm gave me was significantly appreciated when it was needed. That said, it’s a bit of a beast to carry when coupled with the Nikon D810 and if I didn’t have a Wildlife Focus to my work, I’d certainly use it far less. I have a 70-200mm Nikkor F2.8 and it’s wonderfully sharp and beautiful colours but 200mm is often not enough for my wildlife shots. Your shots above are wonderful, I get to see a family of Tawny Frogmouth Owls in my yard once a year when the young are old enough to be taught to fly. That is a big lens to carry around, I found it hard on the small trips I did. Yeah, I don’t really have that focus on wildlife, so that is good for me. The Tamron 100-400 is a very nice addition to any travel photographers bevy of equipment. I use one for aviation photography on a full frame and with the smaller sensor Canon 60D. Either way its a good buy for the money as the prime lenses equate to about $10 USD per millimeter with any prime (Nikon, Canon etc.) lens over 200mm. If there was a way to add my images to this conversation to show some examples I would have. However Leanee’s animal images are very good examples of the lens’ capabilities as a close focus long lens. Yes, it would be good for travel as well. Yes, the prime lenses are so expensive, I could never justify their prices. Very nice review – I managed to get a Promaster (rebranded Tamron LD Tele-Macro) 70-300mm lens and I am thrilled with it, though it was much cheaper and heavier than what you’re reviewing here. I am using a crop sensor camera (Canon SL1) so I am entertaining the idea of a teleconverter to boost me up enough to get some decent shots of the moon that take up more than half the frame. They say 1000mm will fill the frame, so a teleconverter would in theory get me a frame that’s about 1/2 to 2/3 full. Cheers! Thank you Chris, I’ve tried a few of their lenses and have always been happy with them. Teleconverter can be good, just make sure you can use it with the lens, they don’t work on all of them. Good luck with it. I have a couple of friends who have that lens as well and love it. Though it isn’t any good for me. Great to hear, Tamron lenses are amazing. Thank you. 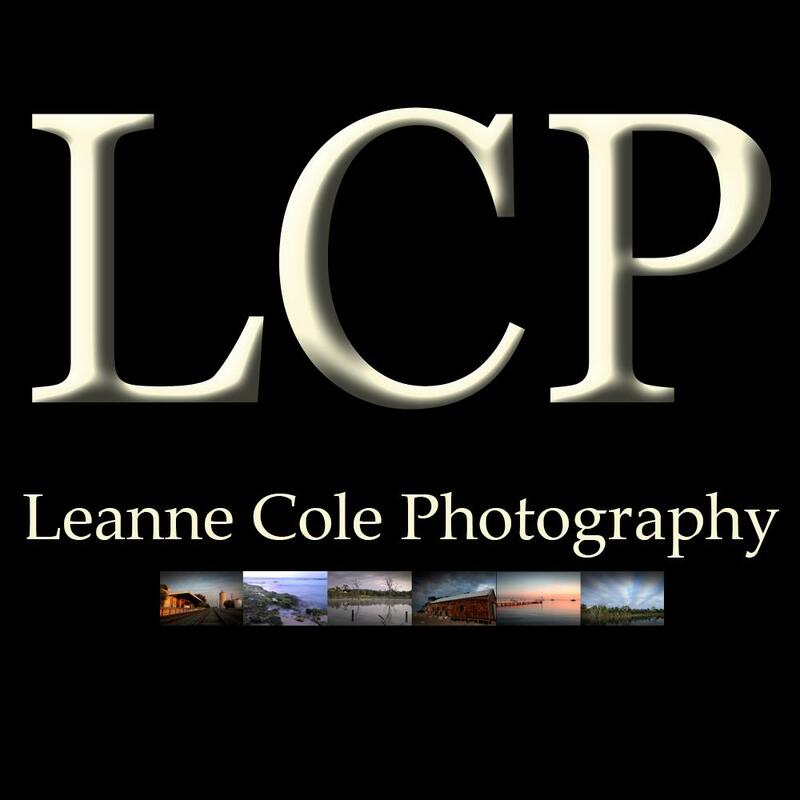 Perhaps you should do more wildlife photography Leanne, because these shots are beautiful. Thank you Carol, it is fun to do, but it is always easier at a zoo or something like that. Unfortunately I don’t really have any lenses to do it, so I just do it when I get I get a chance to borrow something.